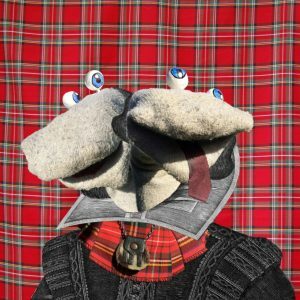 When I heard that the Scottish Falsetto Sock Puppet Theatre were coming to the Camden Fringe, I just had to grab me a ticket! I’ve seen the hilarious socks a few times before and this time they were tackling the great bard. I knew this one was not to be missed. The fantastic footwear duo entertained us in wonderful costumes, from tuxedos and kilts to neck ruffles and instruments, they’re always ready to suit up for their skits. From Romeo and Juliet to Hamlet, all the audience favourites were represented with hilarious bits and amusing songs. By the time the socks were done, the entire audience was howling with laughter. 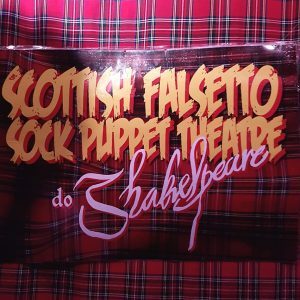 The Scottish Falsetto Sock Puppet Theatre is the most refreshing and original comedy act I’ve seen in years and always an absolute delight to watch. I’m rating it five and a half out of six rainbow sloths.